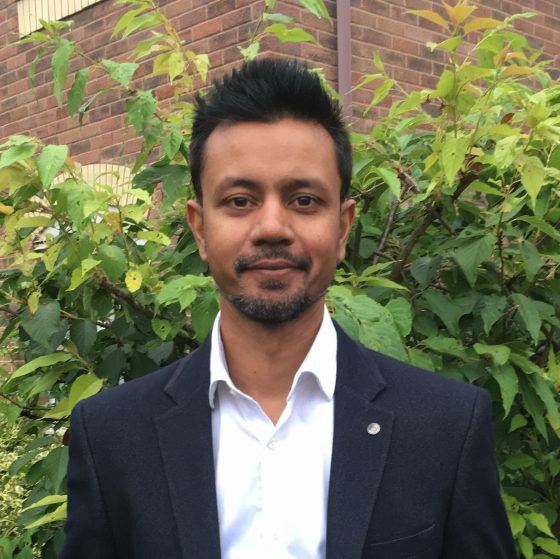 In today’s Walsall property market, the Walsall homeowners and Walsall landlords I talk to are always asking me which attributes and features are likely to make their property comparatively more attractive and which ones may detract from the price. 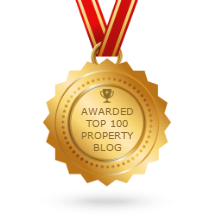 Over time buyers’ and tenants’ wants and needs have changed. 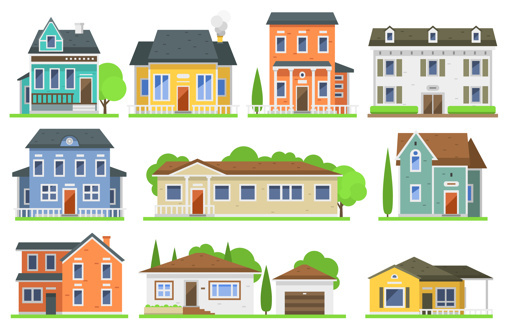 The conformist way of categorising property in Britain is to look at the number of bedrooms rather than its size in square metres (square feet for those of you over 50!). My intuition tells me that homeowners and tenants are happy to pay for more space. It’s a little obvious, the more bedrooms a house or apartment has, the bigger the property is likely to be. Also, it’s not only the physical additional bedrooms, but those properties with additional bedrooms tend to have larger (and more) reception (living) rooms. However, if you think about it, this isn’t so surprising given that properties with more bedrooms would typically accommodate more people and therefore require larger reception rooms. 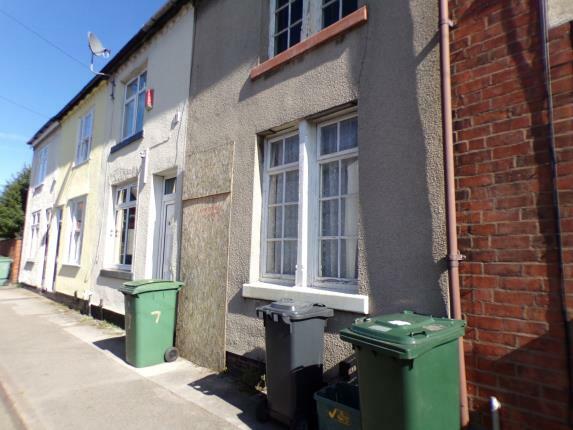 My BTL Deal Of The Day, A 2 Bed Terraced “Fixer Upper”, Walsall, WS3. With Minimum Yields of 7.20%. Well, it’s been a while since I highlighted a property like this. So, for all of you out there in investor land, who want a complete blank canvas to work with, here is my latest offering. More BTL Goodness In Shropshire Close, Walsall, WS2, Yielding 5.33%. Rather than duplicate the same information again, I will just give some basic info as the properties presented are pretty much the same. Where there are more obvious differences I will highlight these. 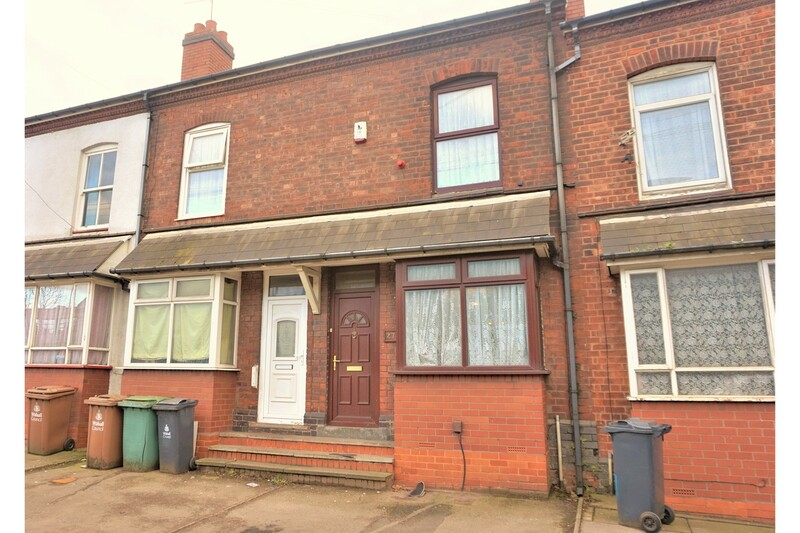 My BTL Deal Of The Day Is A Two Bed End Terrace House North Walsall, WS3 Yielding 5.73%. A traditional two bedroom end terraced house on Wenlock Gardens in the Coalpool area of Walsall. The spec is pretty decent and not a lot, if any, requiring attention. However, I would recommend changing the blue and green painted walls and go for something more neutral and in keeping with the rest of the property. 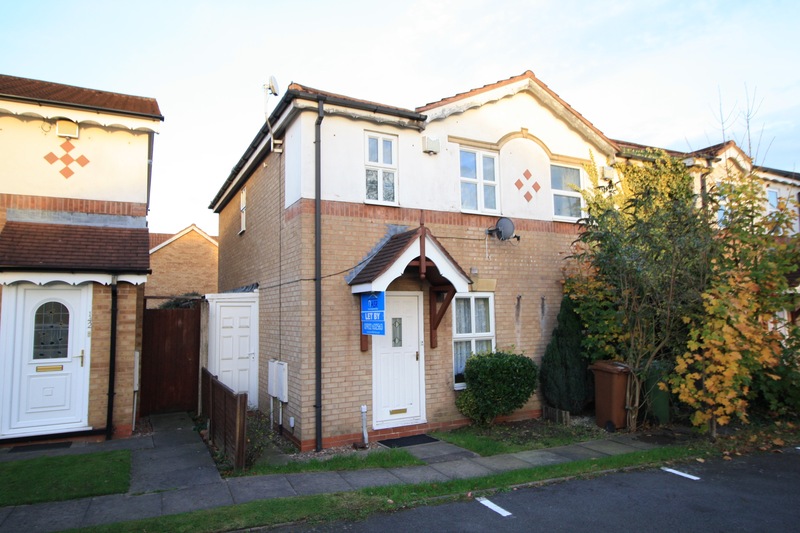 Today’s Buy To Let Deal, 3 Bed Semi Detached House, Chestnut Road, Walsall, WS3. With Yields Of 5.03%. 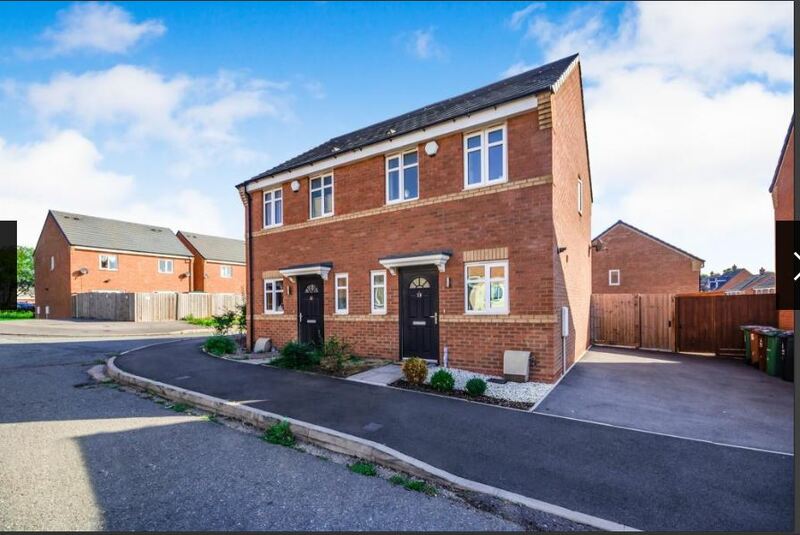 A very nice 3 bed semi detached house in Harden, Walsall, WS3. Currently marketed by House Network (01245 409116). It has a very nice spec with gas central heating and double glazing. 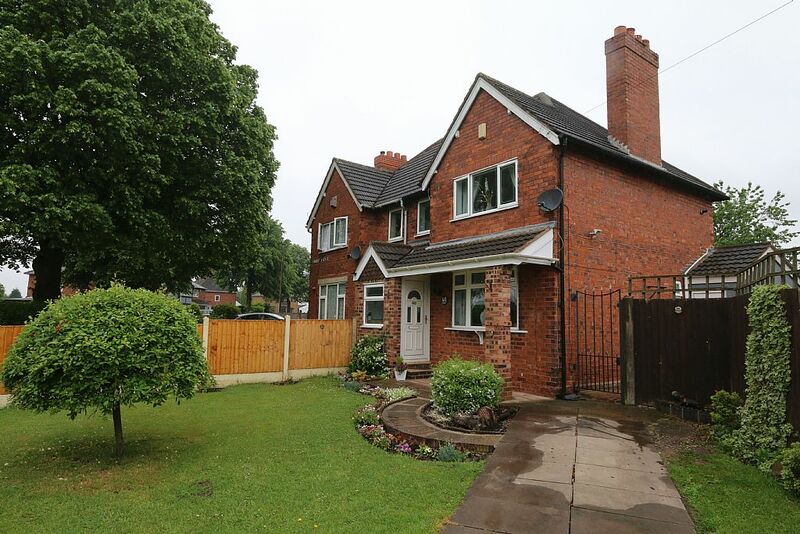 It is certainly a family home with spacious gardens and being fairly low maintenance. Parking is off-road. The master bedroom has an en-suite shower room and there is a separate dining room. Today’s Buy To Let Deal 3 Bed Terraced, Walsall, WS2. Yields 6.30%. A good looking traditional terraced house on the Darlaston Road, Walsall, WS2. It has a decent sized and low maintenance rear garden. Overall it looks like it doesn’t need anything major doing to it. Obviously a closer inspection would be the final arbiter. So, it possibly could be lout out as is. There are two double bedrooms and a single, though the size of the single means you could get a double bed in there, but that wouldn’t leave much room for anything else. Sadly, no photos are on the listing. Smokin’! What’s The Deal With Smoke Alarms? Back in 2015 The Smoke Alarm Regulations came into being. Now, apparently approx 30% of UK residents have never tested their smoke alarms so, what does all of this mean for landlords and tenants? 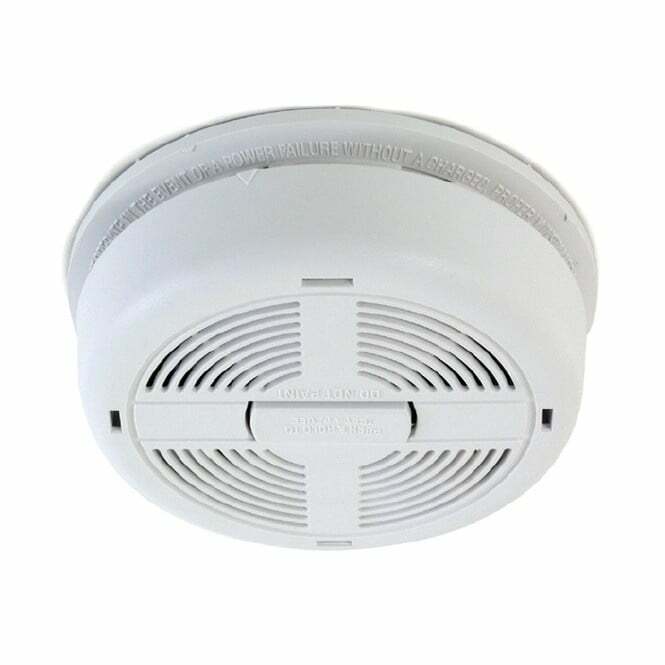 Landlords must install a smoke alarm on every floor of their rental property. Landlords must install a carbon monoxide alarm in any room with a solid fuel burning appliance (E.g. Coal fire, wood burning stove). Though not a requirement, it is advisable to also install one near a gas appliance. Licensed HMOs are exempt from this regulation as they must comply with separate fire safety regulations. Social housing landlords are exempt. Whether exempt or not, it would behove all landlords to ensure the safety of their tenants. All alarms should be in working order at the start date of a new tenancy as per the tenancy start date stated in the tenancy agreement. This does not include tenancy renewals. It is advisable to obtain the tenant’s signature for them to confirm that the alarms were tested and working in their presence. This could be included in a document that also confirms they have received all documentation as per the “How To Rent Guide“. Or, it could be included in an inventory and schedule of condition. There are no requirements for a specific type of alarm or on the location of the alarm installation. It is recommended to follow manufacturer’s instructions and that they are installed on a ceiling in a circulation space i.e. hall or landing. Carbon Monoxide detectors should be placed at head height and approx one to three metres from the solid fuel/ gas appliance. If in doubt on the installation of alarms you can also contact you local fire service for advice. The failure to comply with these regulations is a fine of up to £5000 if the 28 day remedial notice has not been adhered to.